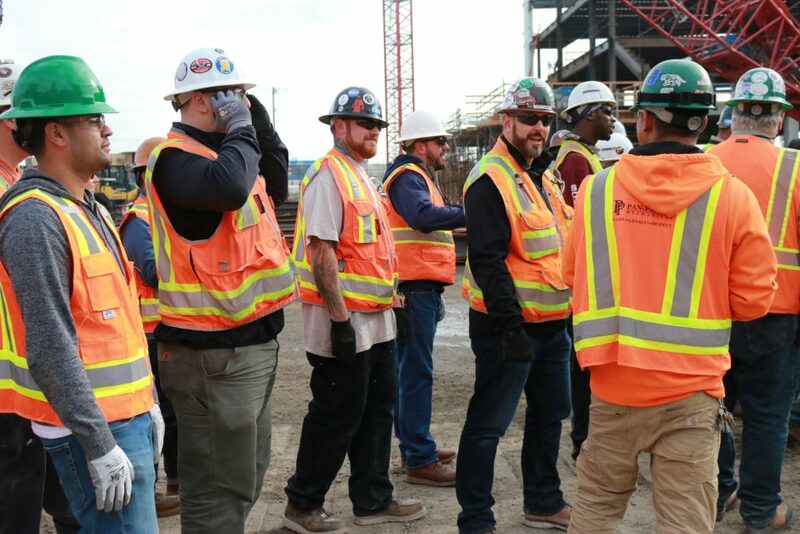 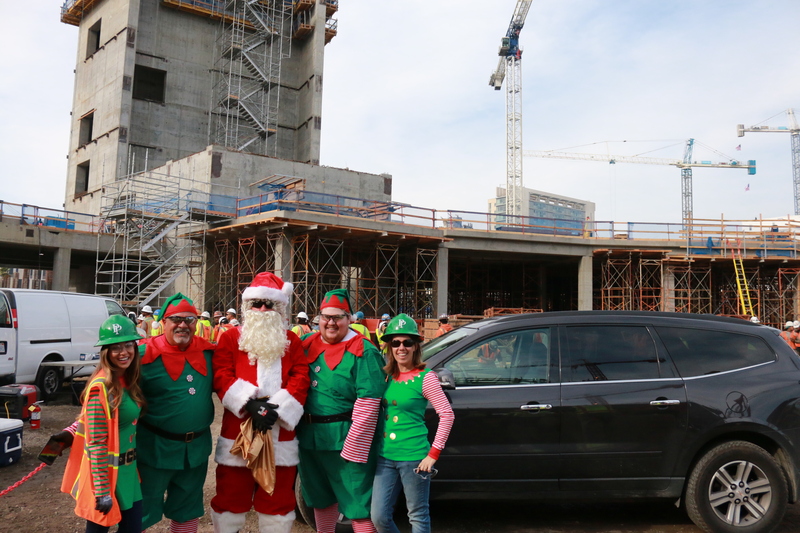 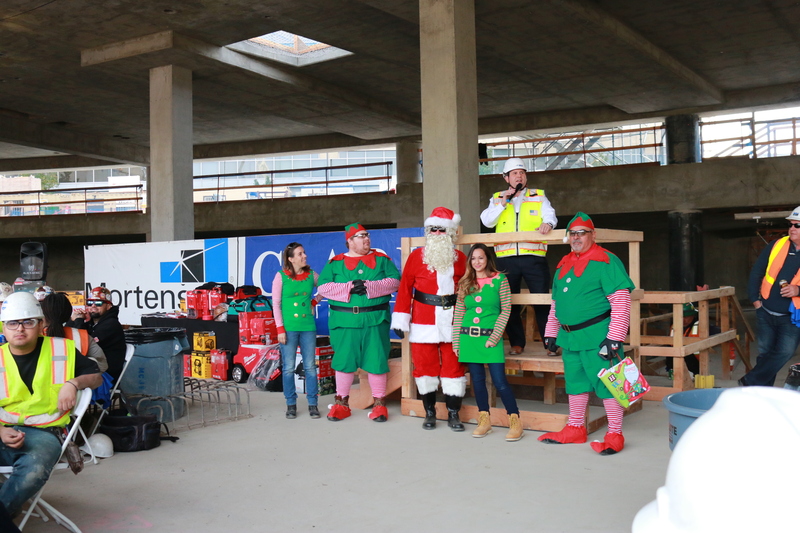 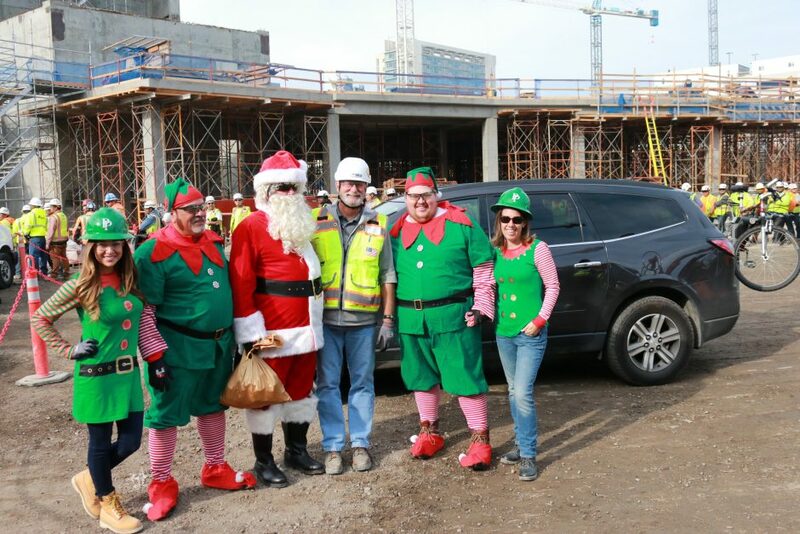 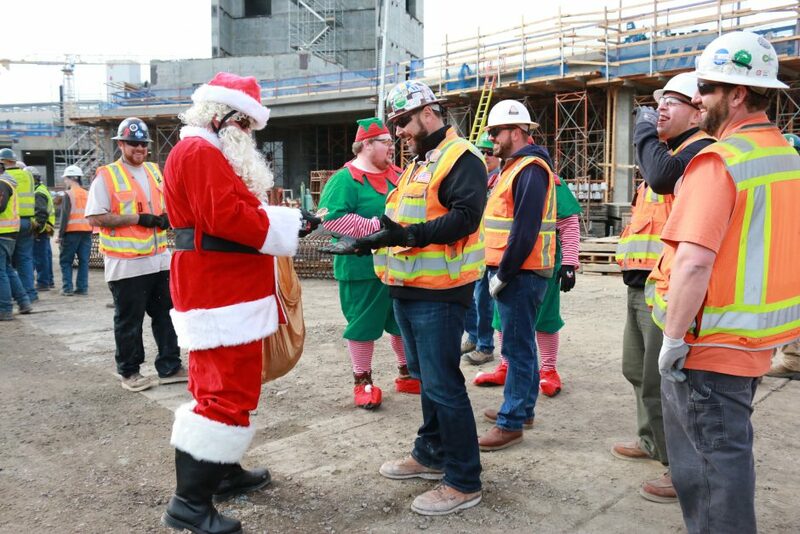 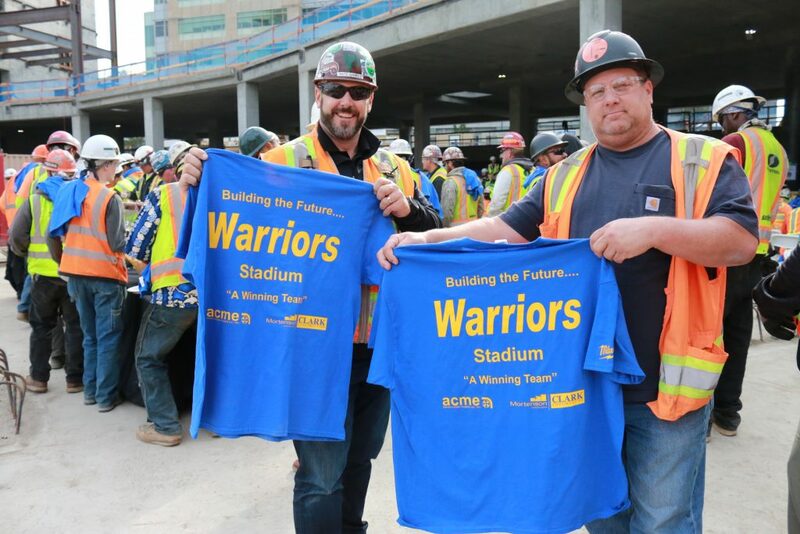 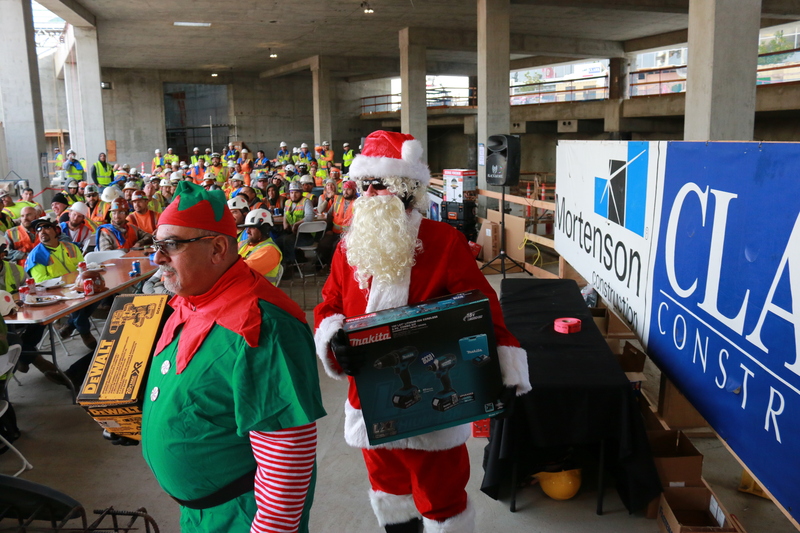 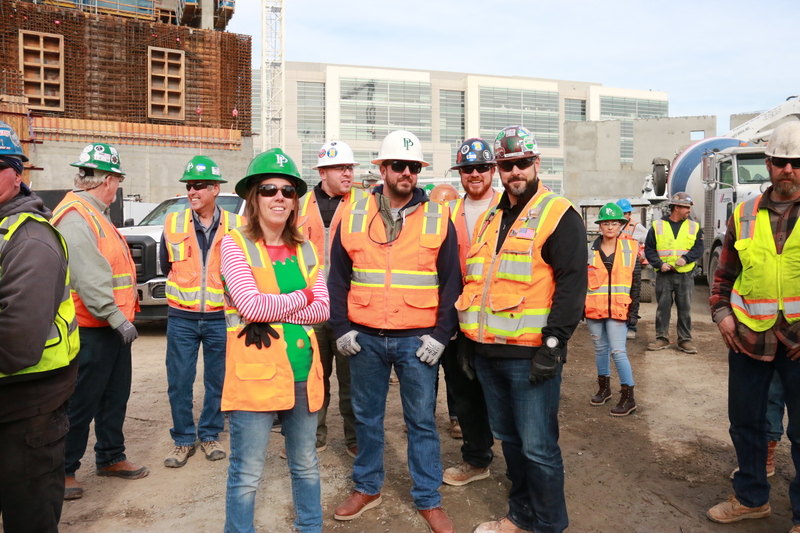 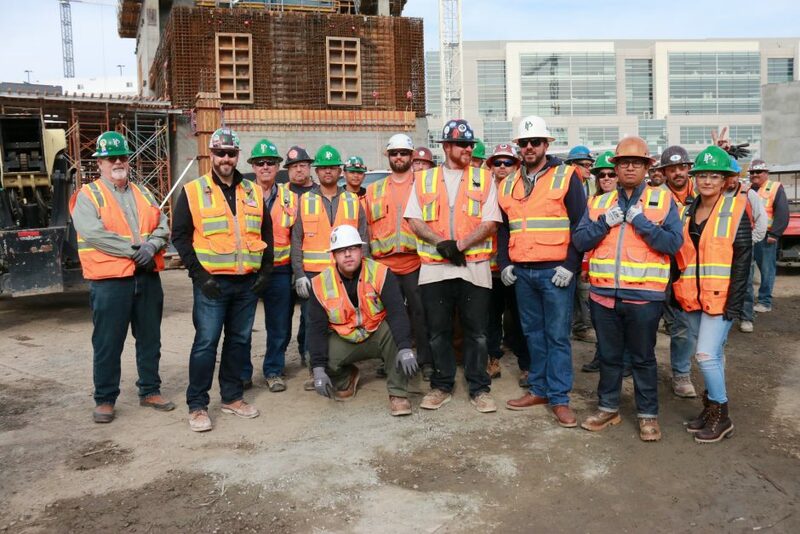 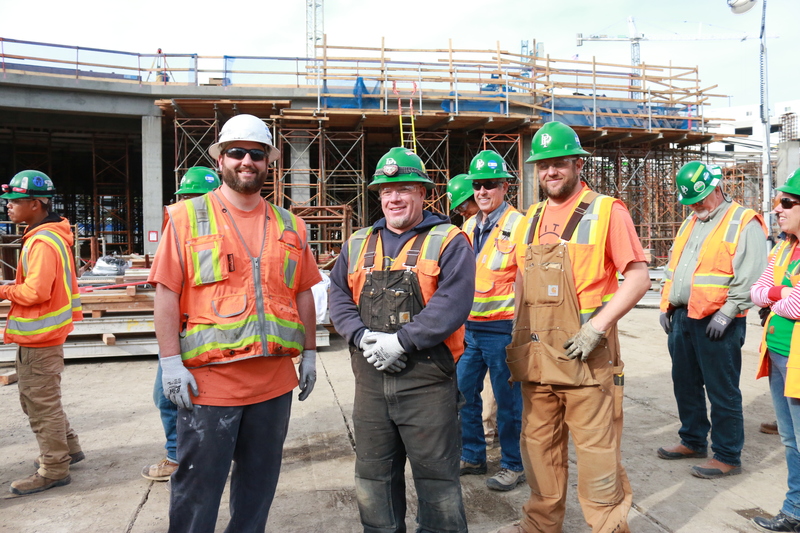 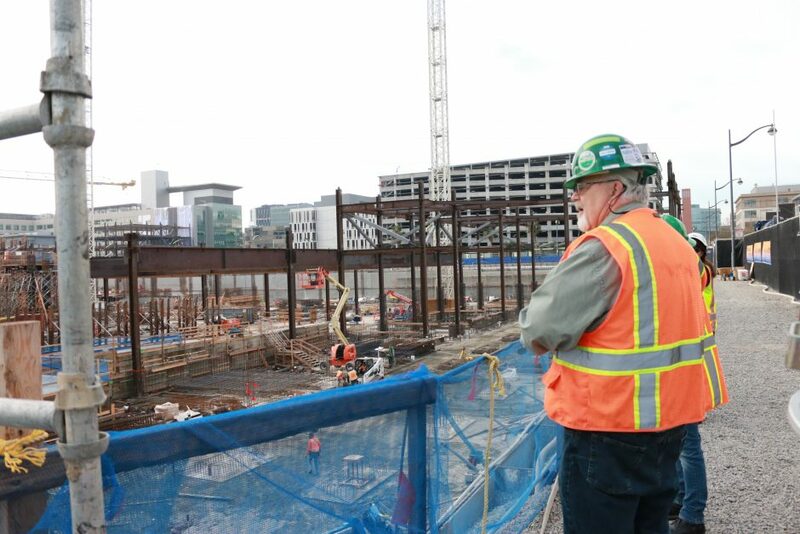 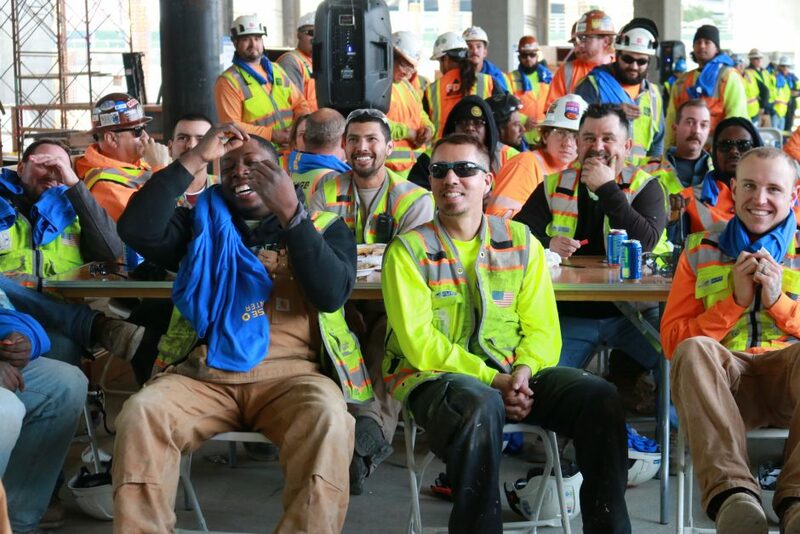 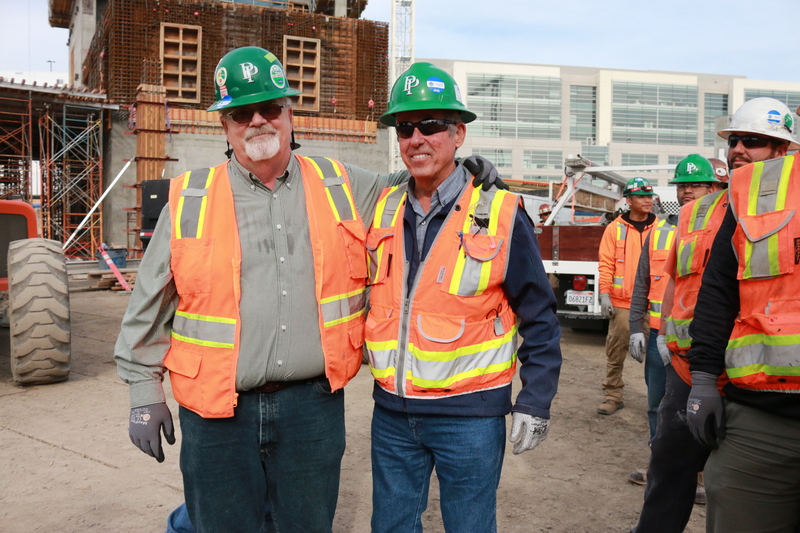 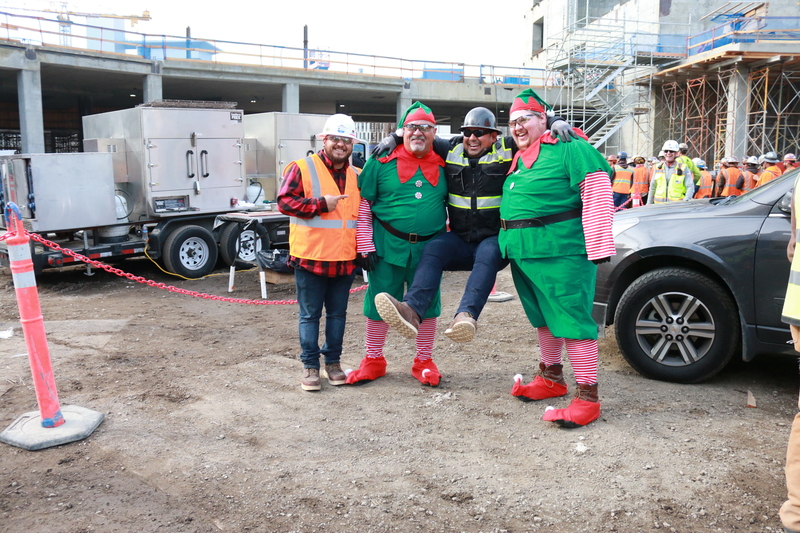 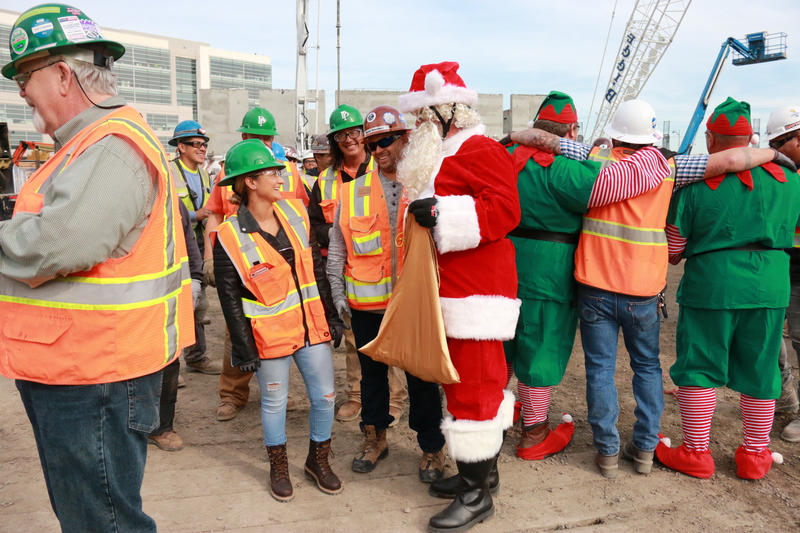 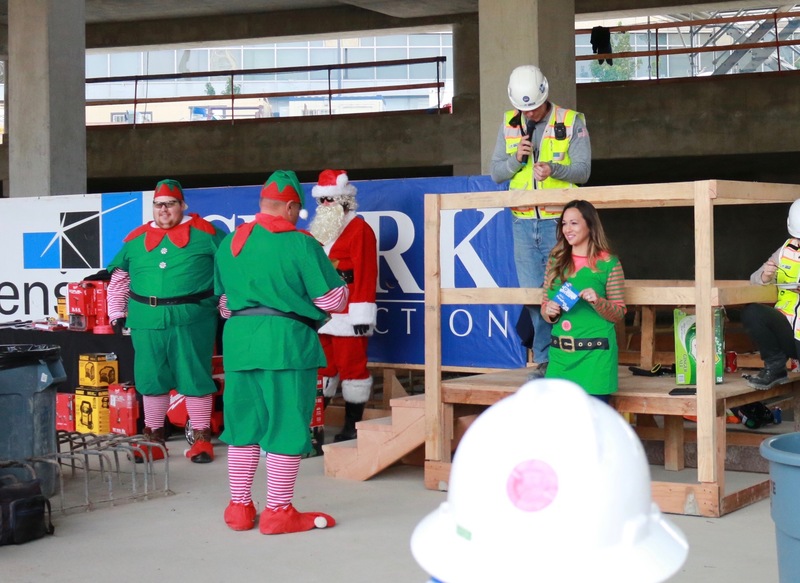 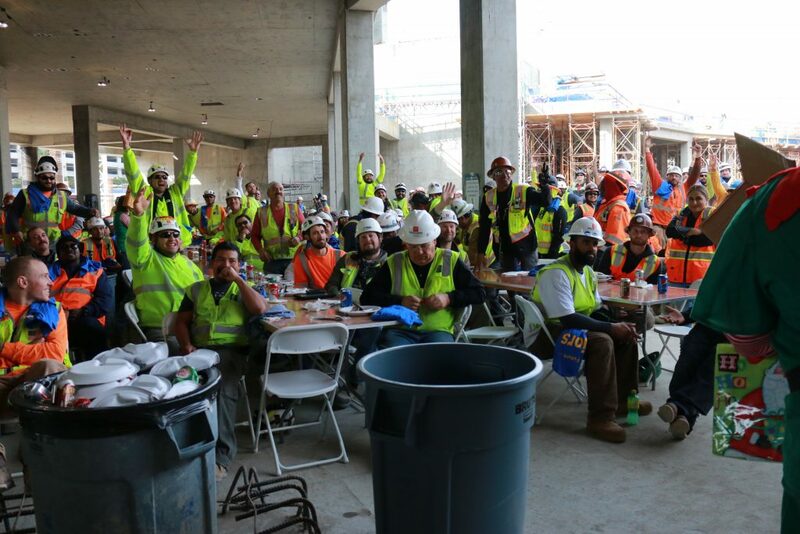 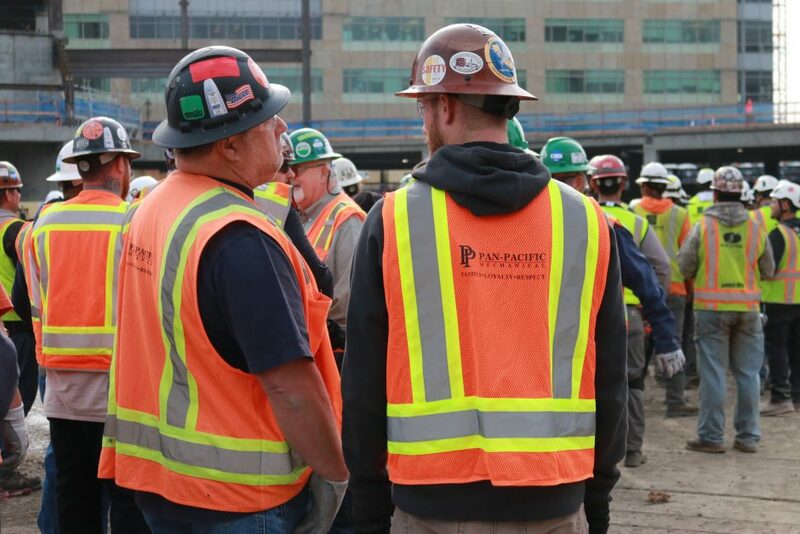 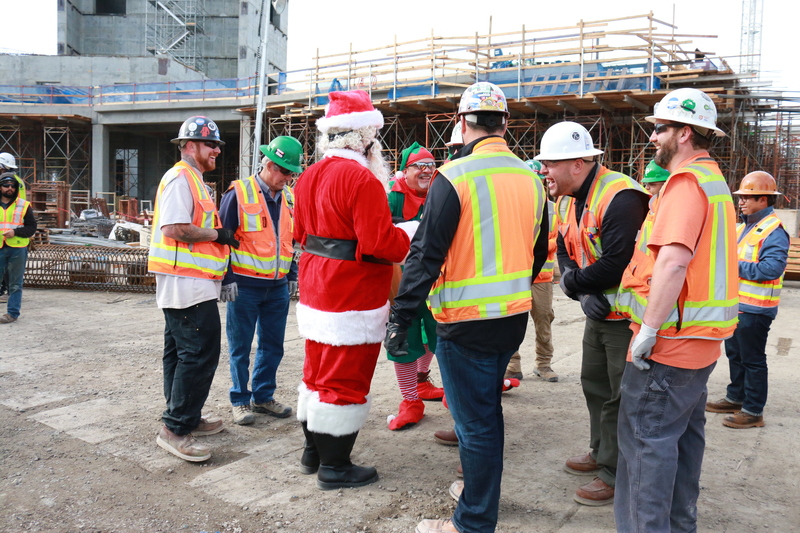 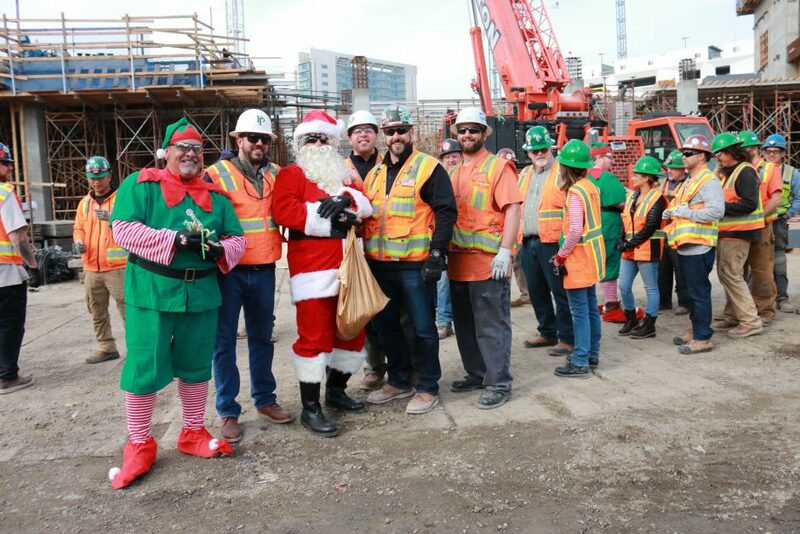 The Warriors Arena jobsite got a surprise visit from Santa and his elves this year. 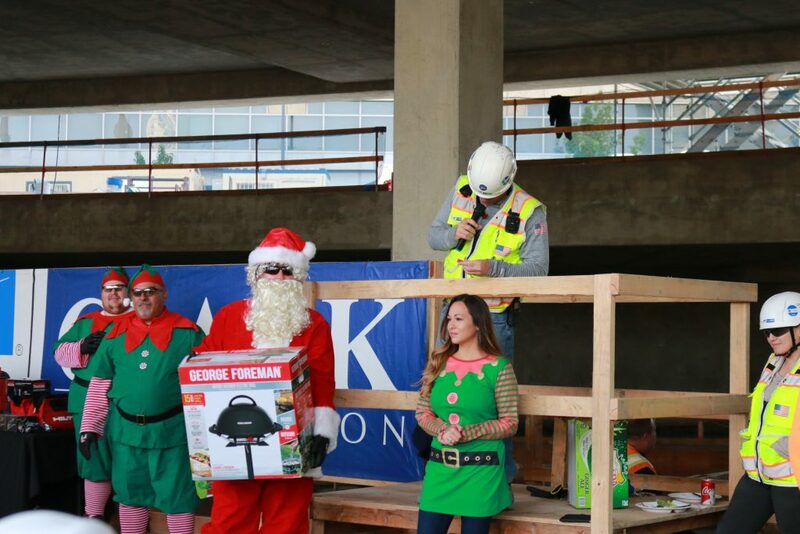 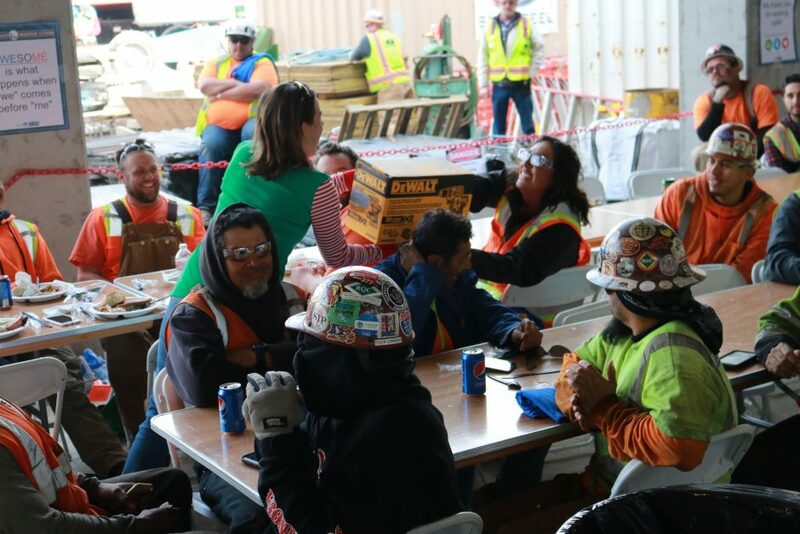 Employees received Warriors T-shirts, and Santa gave out various tools and gifts including a George Forman Grill and large screen TV. 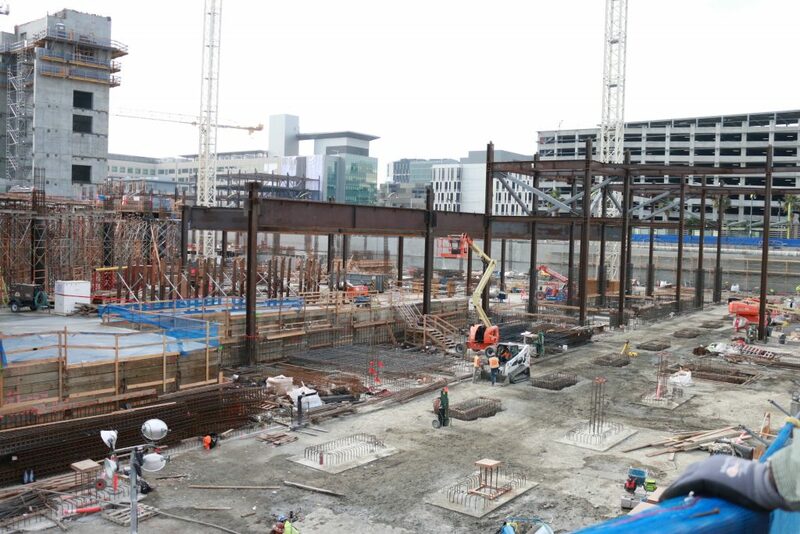 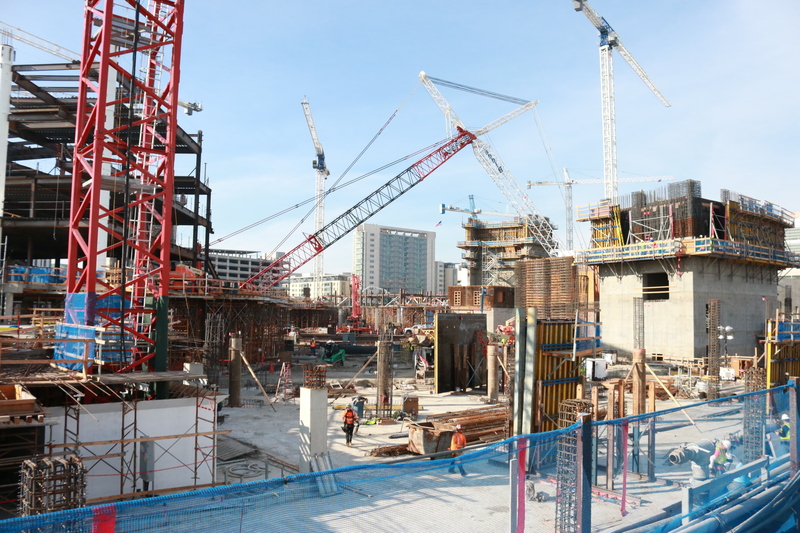 Take a look at the pictures below to see the progress on this exciting project.